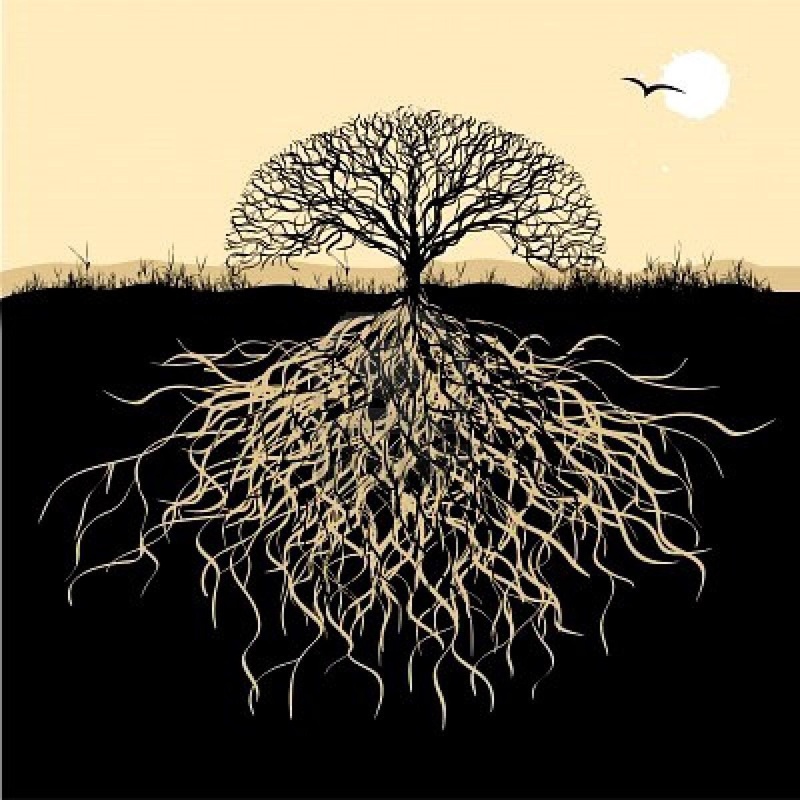 Think about this, a tree with roots must be planted in a proper foundation to grow Psalms 1. So it is so for man, give a man roots and a foundation to plant his roots with culture and he will thrive and his descendants will grow. Take away his roots, foundation, culture, and he and his generations will be expected to die.